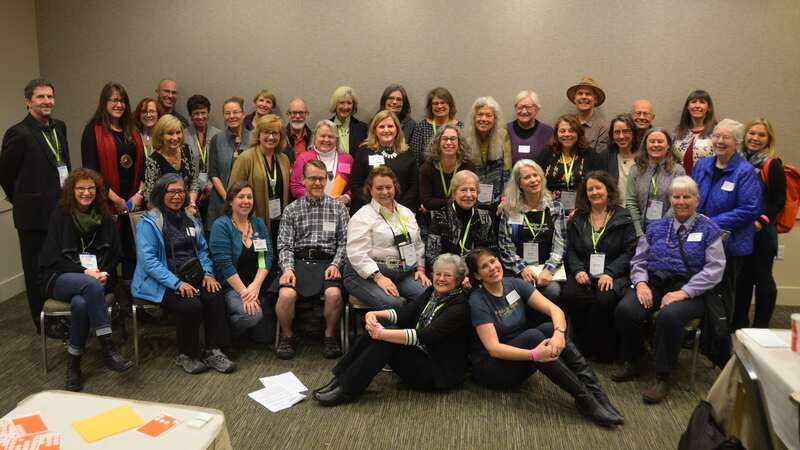 EXPECT TO CONNECT AT THE NORTHWEST FLOWER & GARDEN FESTIVAL – On Thursday, February 21, you are invited to meet up with garden communicator colleagues old and new, members and nonmembers, in Seattle’s Convention Center Media Room (400) from noon to 1 PM. Bring a brown bag lunch and your good ideas for future Regional Meetings. Registration is FREE and both GardenComm members and non-members are welcome. The Northwest Flower & Garden Show is not just a bunch of pretty flowers. It’s the best annual event for gardeners to gather ideas and inspiration to help them create gracious outdoor living spaces just right for the entire family. 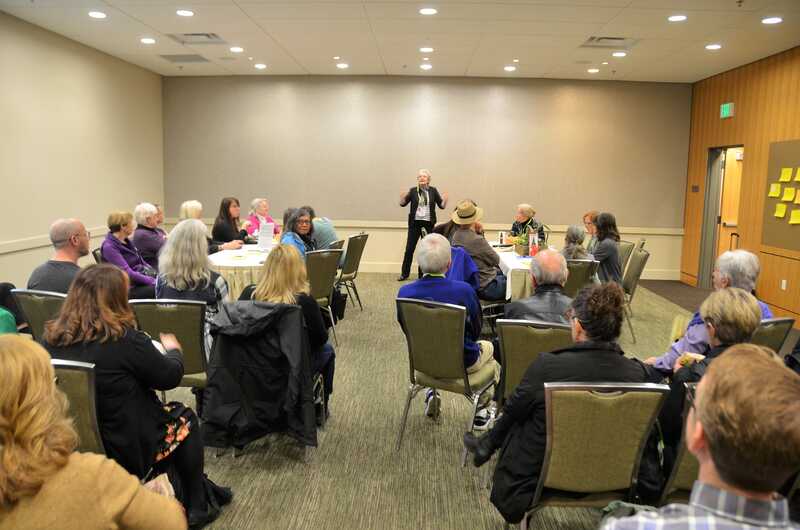 As the 2nd largest garden show in the U.S., the Northwest Flower & Garden Show receives countless accolades from both seasoned gardeners and those just starting to dig in the dirt. It's a true gardener's extravaganza. GardenComm has been invited to sponsor a new Outdoor Living Award for the 2019 display gardens at Seattle’s Northwest Flower & Garden Festival, February 20-24. The judges will look for the display garden that exhibits the most beautiful, creative, and educational ideas to encourage effective use of horticulture and design for functional outdoor living environments. The judging criteria includes consideration of inviting design, creative use of materials, such as upcycling, and demonstration of sustainable practices like green roofs, water retention and use of natives. The new award parameters were developed with input from Debra Knapke, Chair of the Sustainability Committee, Anne Reeves, Region VI Director, and Mary-Kate Mackey, Region VI National Director. The first judges for this award, all Northwest Region VI members, reflect a wide variety of horticultural points of view. Ed Hume, with 54 years’ experience as a major award-winning author, TV and radio show host, has judged national and international garden shows. Christina Salwitz, known as “The Personal Garden Coach,” comes in as a designer, photographer, speaker, and author of top-selling garden books. Anne Reeves is an award-winning author, photographer, and a 12-year blogger with over 2500 posts. Regular registration starts on Feb 20, 2019 and ends on Feb 19, 2019.